New Homes in Calvert County, MD. Bernie Alvey, Exit Landmark Realty. 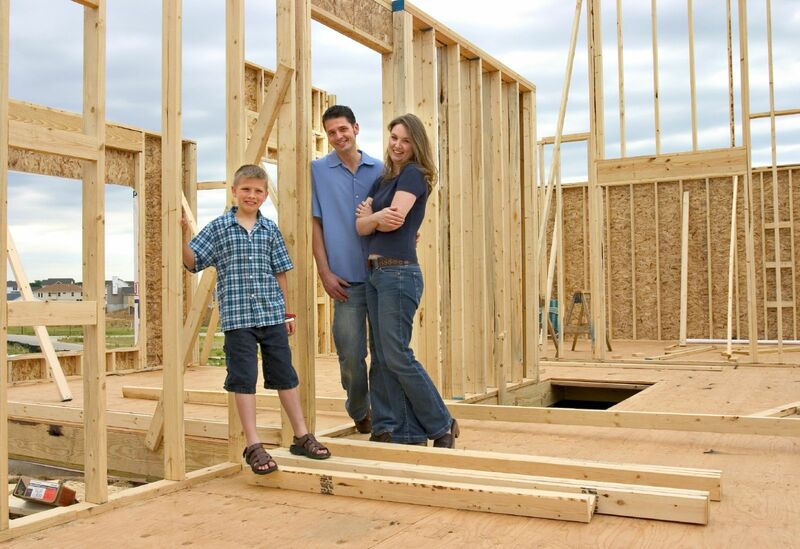 Considering new construction? Make sure you are represented by a Realtor - it costs you nothing! Don't show up at a new homes community without a Realtor! Picture this: It's a beautiful Saturday afternoon so you decide to simply stop by a builder's model home to browse. Upon entering the model home, a representative will ask you to sign their registration form. If you do this, the Realtor needs to be with you on YOUR FIRST VISIT to the community or chances are you may not be able to have representation. Don't make this mistake as it can be very costly. Make sure you have made arrangements to have representation prior to your first visit. Once again, it costs you NOTHING, the builder pays your agent. It's a win/win for you! When I first started in real estate, I started in new construction and I have 11 years of full-time experience dealing directly with new home sales. I've represented several builders in Southern Maryland so I have an extensive knowledge of both sides of the transaction. You need a Realtor who can understand the process from beginning to end, including knowing what time frames you should expect certain steps of the process to be completed. If you are considering having a new home built, contact me and I will make sure you receive the latest floor plans and incentives from all of the local communities! There are several new homes communities in Huntingtown, MD, Dunkirk, MD, Owings MD and Prince Frederick, MD. *Southern Maryland Development in many cases has great deals on immediate delivery homes! Contact me for details! Need something for immediate delivery or quicker than the typical six months it takes to build a home? In most cases, builders in Calvert County, MD do not build "spec" homes, or homes that have no purchase agreement from a buyer. However, sometimes a contract will fall through or a builder will have a home ready for a quick delivery. Contact me directly and I will make you aware of any new home that may have a quicker than normal delivery date!